Looking for some fall fun for the entire family? Check out the Fall Family Fun Fest in Warrenville tomorrow night, October 28th, from 6PM to 8:30PM at the Warrenville Recreation center. 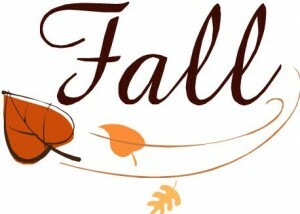 The annual event is sponsored by the Warrenville Park District and features all kinds of fall-themed fun and games! This year’s event includes live festive German music from Mike Knauf’s Die Musikians a Measner. Other fun activities include: inflatables for jumping, children’s games, a costume parade (inside track at 5:45PM), and a cake walk sponsored by Family Foods. NorthStar Credit Union will be serving tasty carmel apples for all attendees. For more information about this fun family event, visit the Warrenville Park District’s website at www.warrenvilleparks.org or call 630-393-7279.